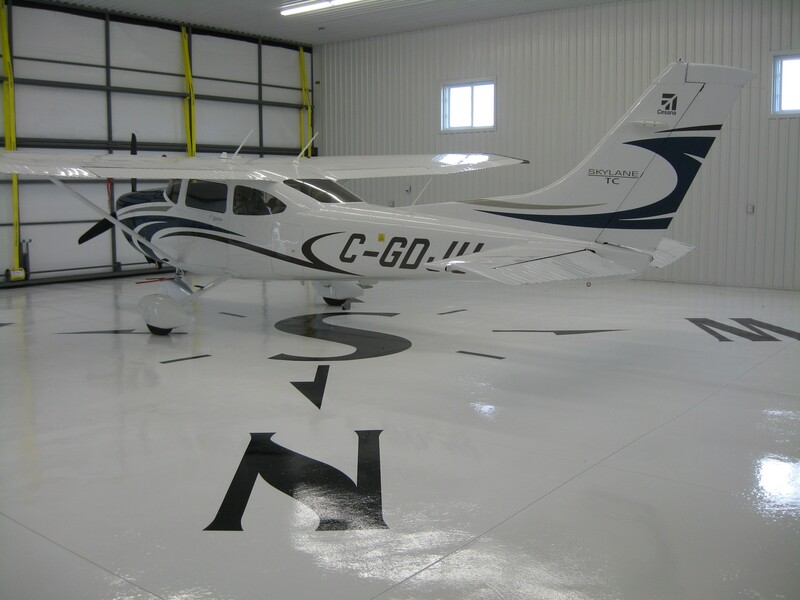 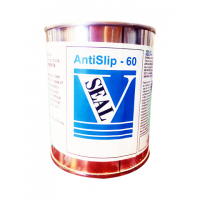 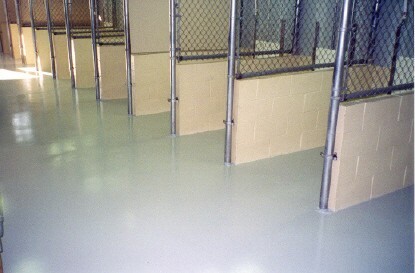 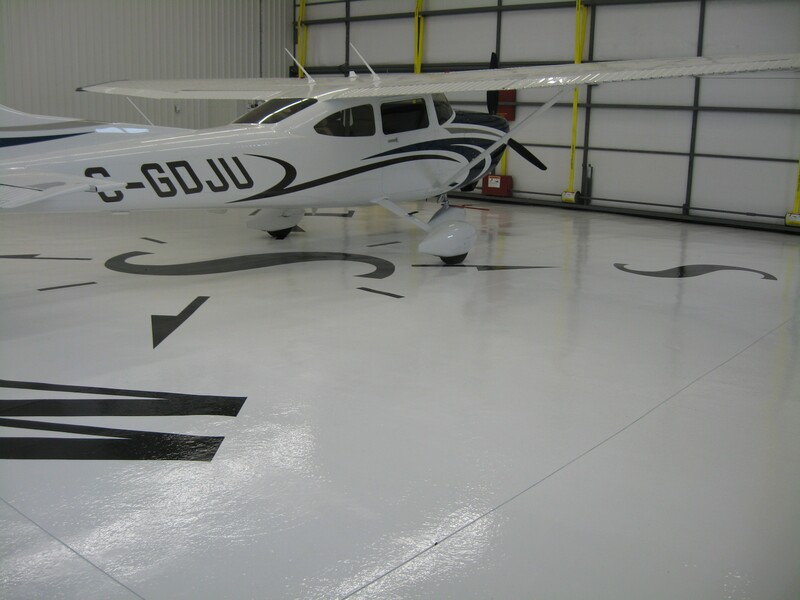 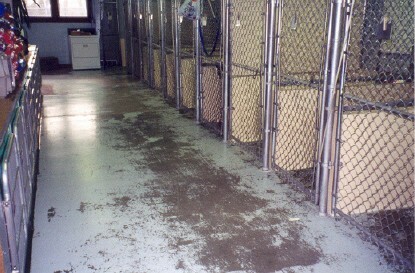 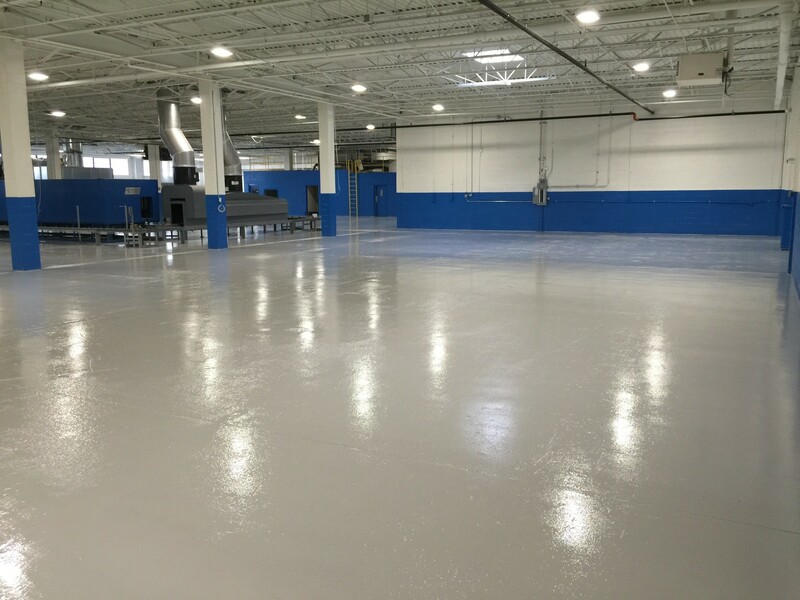 Industra-Coat #3321 is a two component polyester/aliphatic polyurethane floor sealer that exhibits excellent characteristics for abrasion resistance, chemical resistance, flexibility, weathering and UV stability. 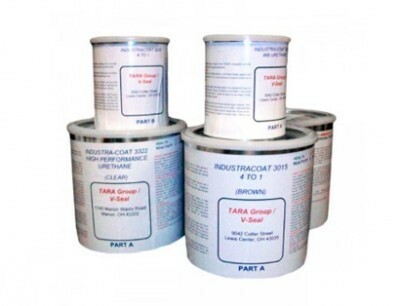 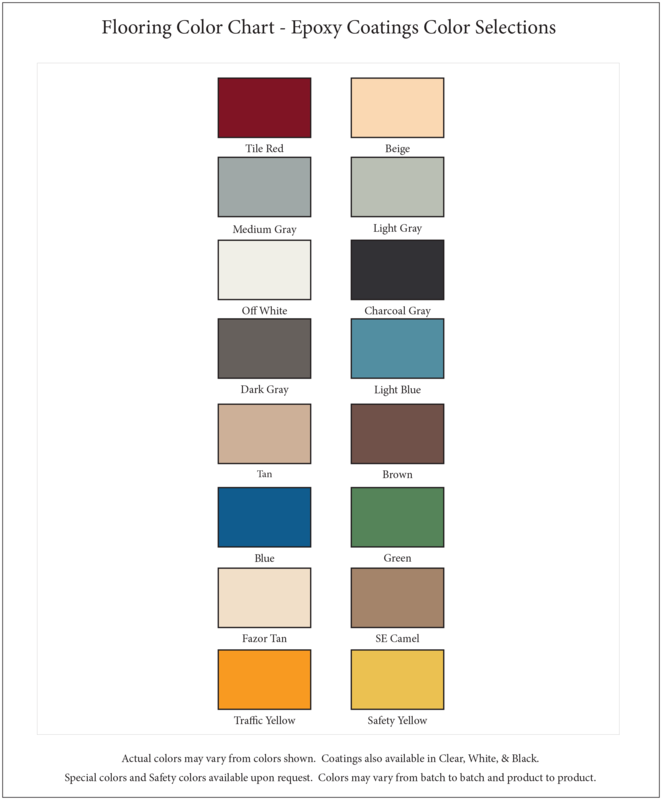 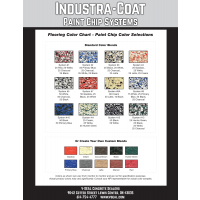 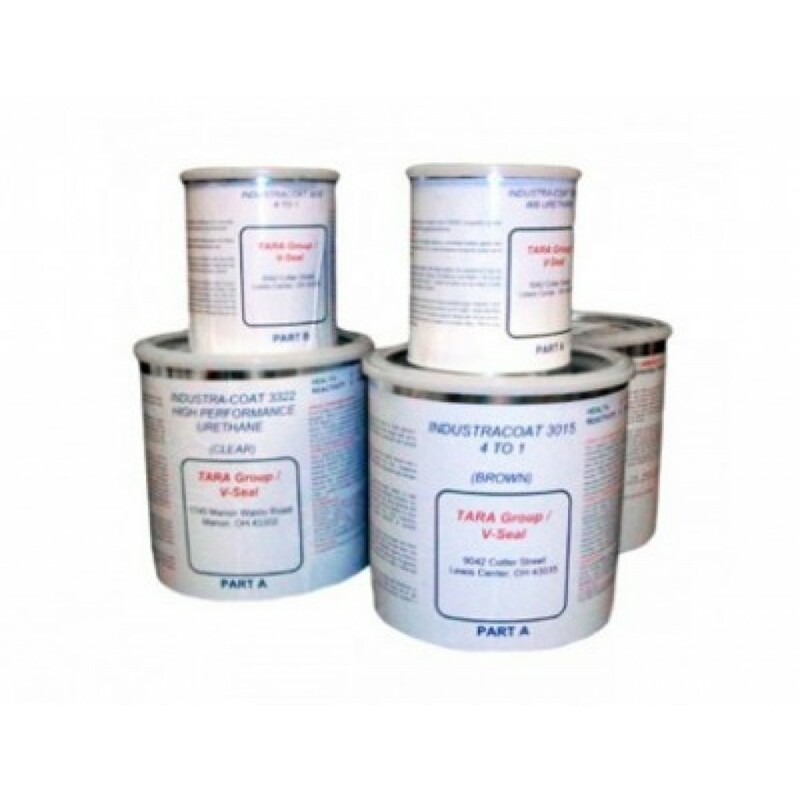 * Customers in states with VOC requirements below 750 g/l will receive Industra-Coat #3322 low VOC Urethane Topcoat. Recommended for auto service centers, warehouses, computer rooms, laboratories, aircraft hangers, cafeterias, exterior tanks, indoor or outdoor service and chemical exposure areas.